Butterfield Park, Herriman, UT. 5K road race. 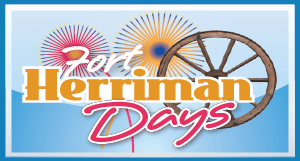 Followed by Fort Herriman Days events and parade.